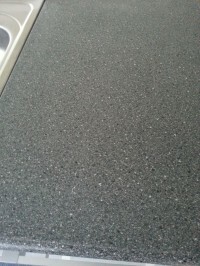 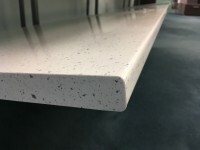 Bench tops → Our custom made benchtops come in stone or laminate. 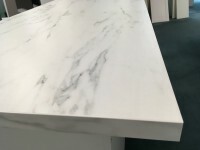 Please contact us for a price quotation if you know the measurements for your benchtop. 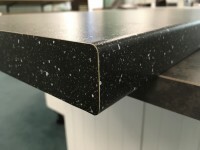 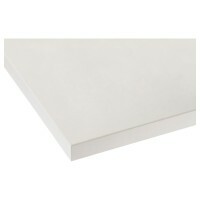 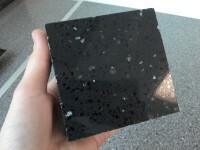 There is also a couple of standard benchtop lengths that we offer for your super quick garage benchtops etc.